Club 27 is a performance trilogy. 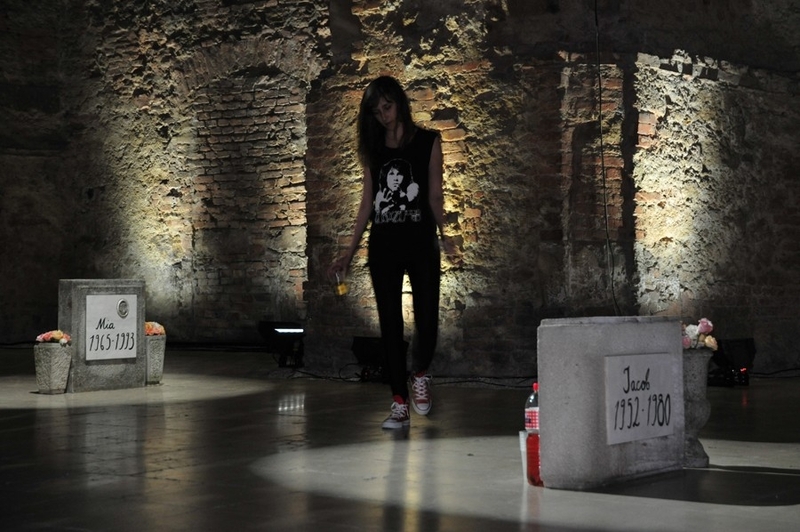 The first part of the trilogy took part in Peyote club, Istanbul. 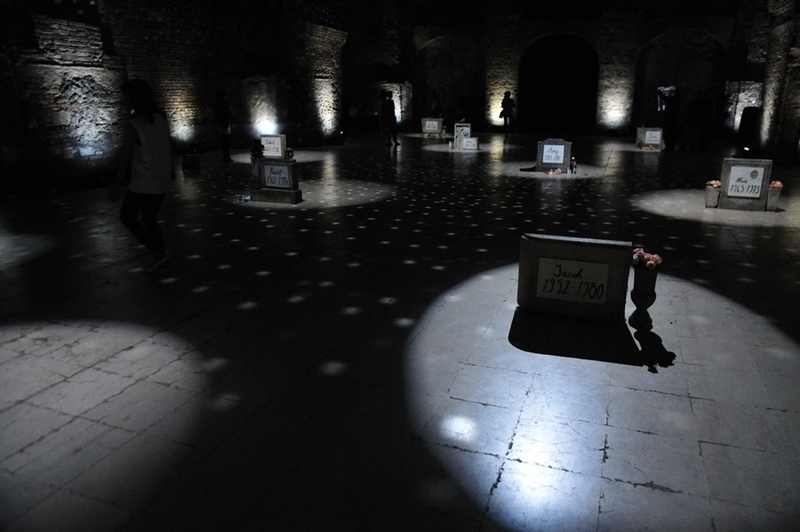 As a 27-year old artist, I danced to the music of musicians who died at the age of 27, such as Brian Jones, Kurt Cobain, Janis Joplin, Jimi Hendrix, Amy Winehouse and Jim Morrison, also referred as 'Club 27', or 'Forever 27'. I danced for three hours, until eventually the music from my i-pod blended into the ever increasing sound level of the music played in the busy club and it became impossible to tell the rhythms apart. My band t-shirts were changed according to the music playing in my i-pod. 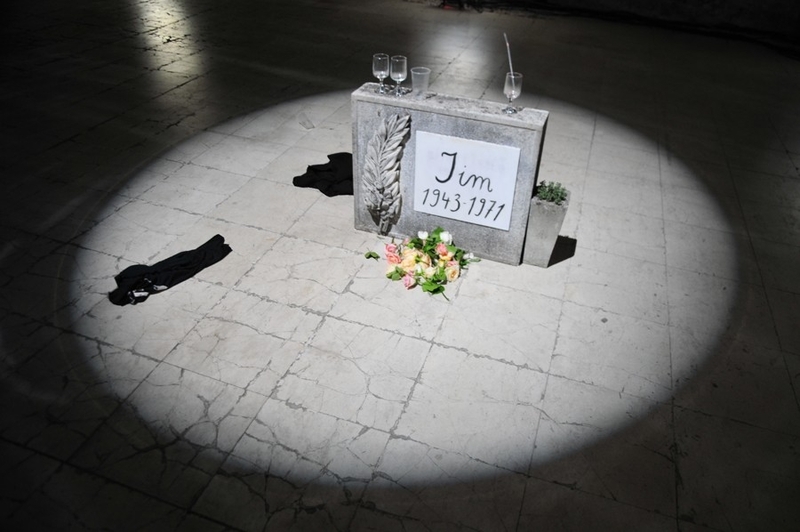 The second part of the performance trilogy took part in Kiasma Museum of Contemporary Art as a part of Performance Compost exhibition. 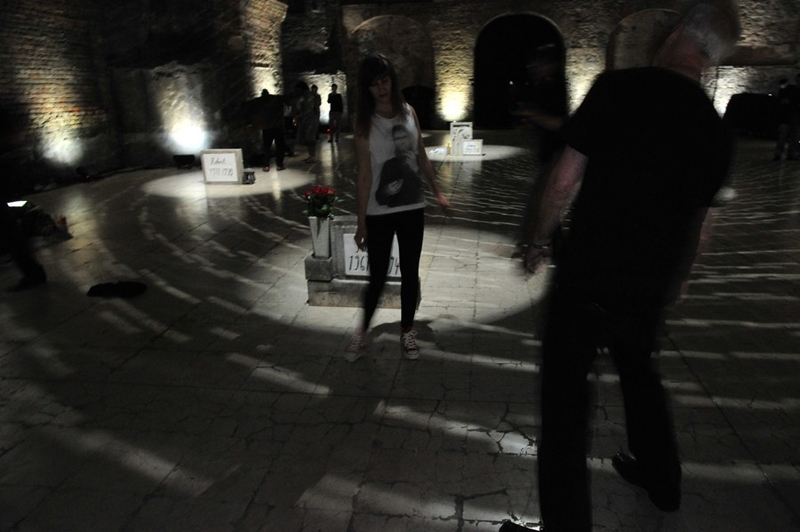 I danced to the music of 'Club 27' in a specially constructed disco. A bouncer was guarding the dance floor, allowing only 27-years old members of audience to join the disco. In collaboration with Anna Bunting-Branch and Kate Lepper. 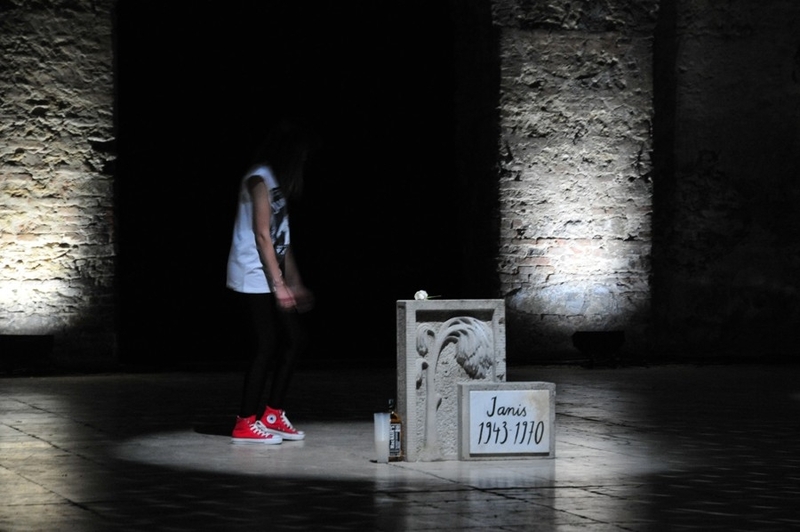 The third part was performed on 21st of May 2013 at Kiscelli Museum Templespace, Budapest. 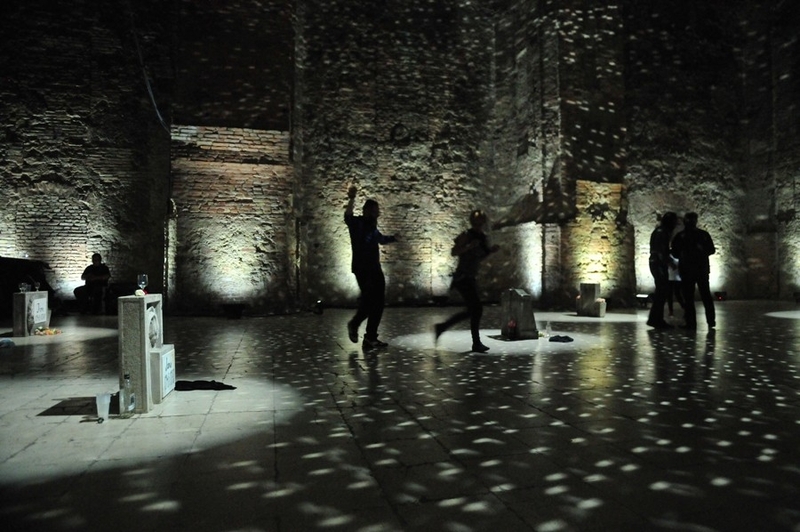 A public disco was constructed into an old church. Members of audience were asked to join me in the final part of the work, performed on the night of my 28th birthday. The work was completed when I was no longer part of the 'Club 27', at 1.05am on 22.05.2013. With András J. Nagy (DJ) and Stanislav Vadrna / Analog Bartending institute ('Forever 27'cocktails). Photos by Endre Koronczi.